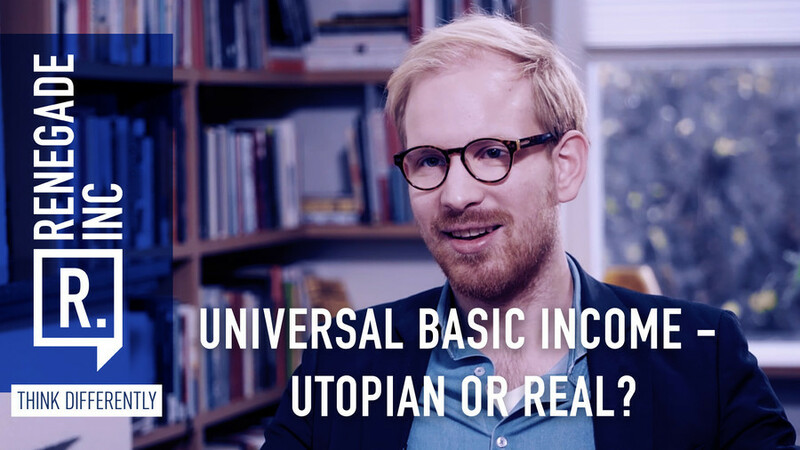 Universal Basic Income - utopian or real? RT — Renegade Inc.
Universal Basic Income - utopian or real? Universal Basic Income is one of those ideas that catches the imagination of the public, academics, policy wonks, economists, entrepreneurs and even some governments. But the debate has divided opinion into two opposing camps: those who think that an unconditional basic income would result in disaster, as human beings can’t be trusted; and those who believe it would liberate us from simply working for a living.